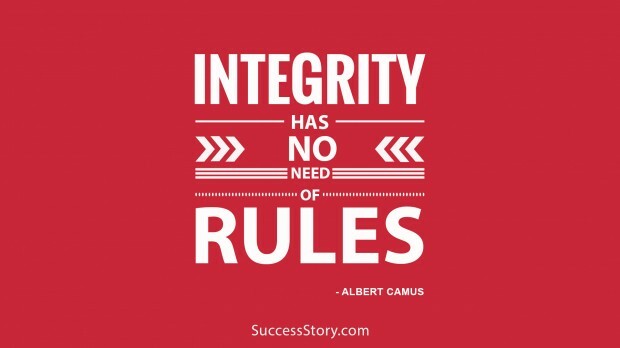 Inspiration is the driving force that nudges us forward with care when everything seems to be falling apart. 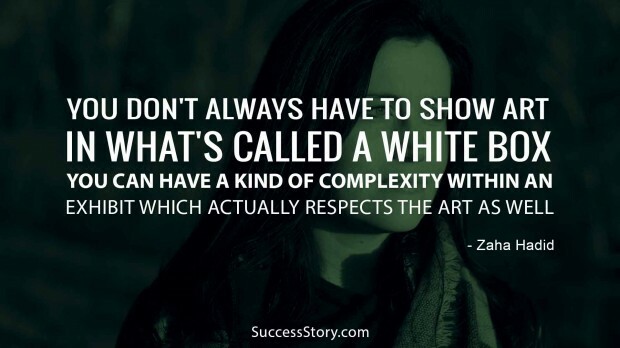 Life is full of riddles and there will be one challenge after another. In times of crisis, it’s inspiration that offers the needed strength to sail on with a positive mind. 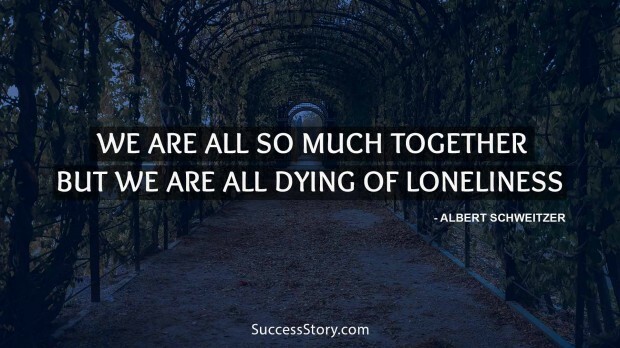 Inspiration helps one to restore faith in himself when everybody has given up on him. 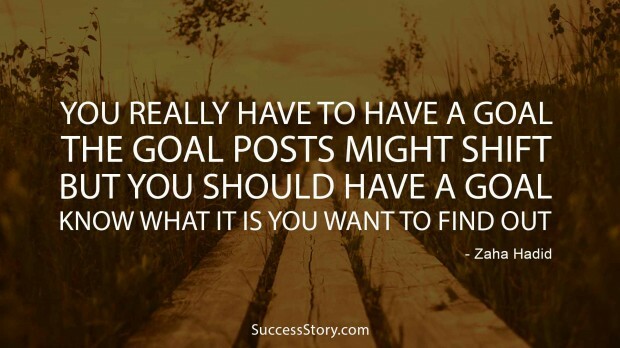 It’s a great act to inspire somebody and a huge fortune to be inspired. 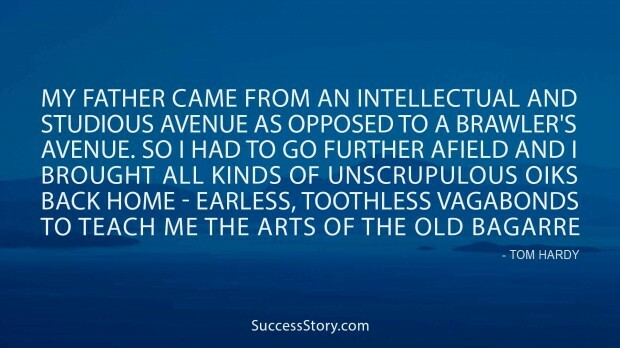 "My father came from an intellectual and studious avenue as opposed to a brawler's avenue. So I had to go further afield and I brought all kinds of unscrupulous oiks back home - earless, toothless vagabonds - to teach me the arts of the old bagarre." 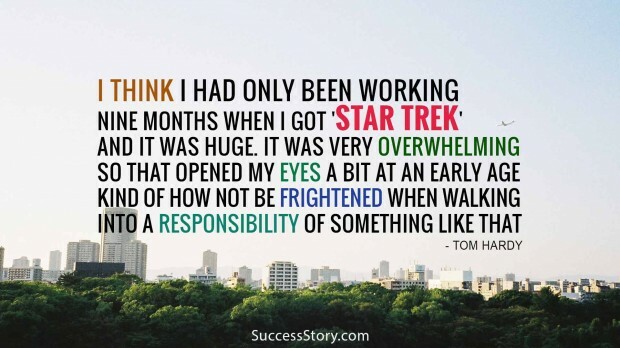 "I think I had only been working nine months when I got 'Star Trek,' and it was huge. It was very overwhelming. So that opened my eyes a bit at an early age, kind of how not be frightened when walking into a responsibility of something like that." "I play Xbox. I have a little boy to look after. I have dogs. You know, I have things to do. I would love to be able to sit down and watch something like a movie. 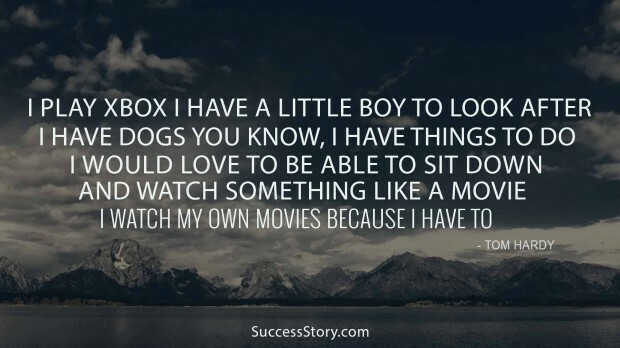 I watch my own movies because I have to." 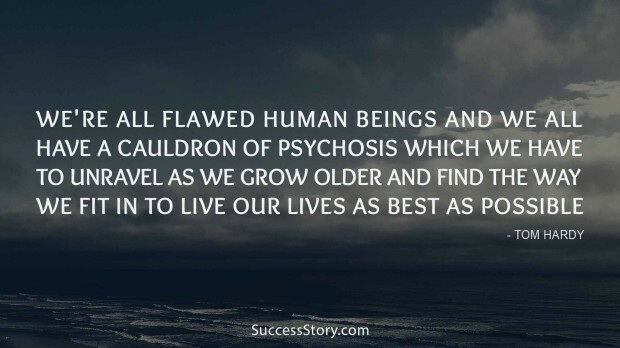 "We're all flawed human beings and we all have a cauldron of psychosis which we have to unravel as we grow older and find the way we fit in to live our lives as best as possible." 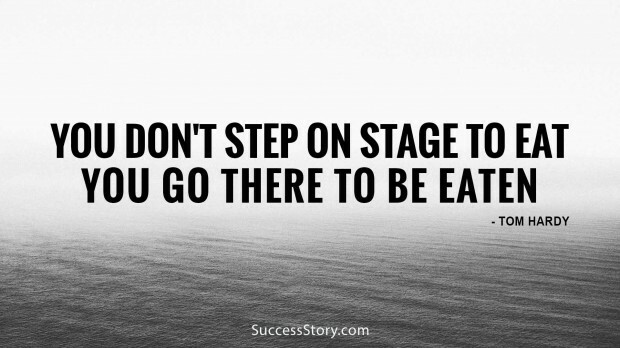 "You don't step on stage to eat; you go there to be eaten." 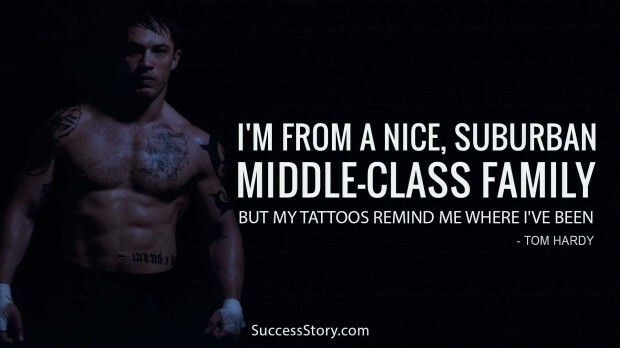 "I'm from a nice, suburban, middle-class family, but my tattoos remind me where I've been." 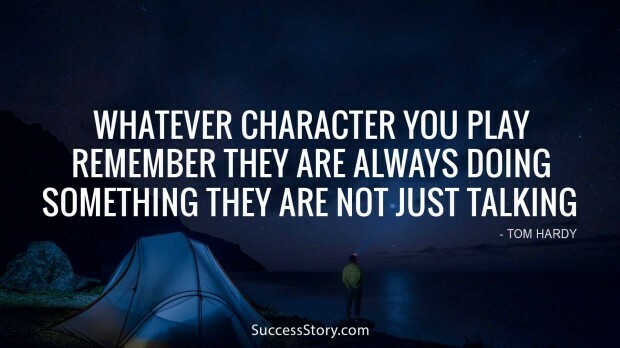 "Whatever character you play, remember they are always doing something they are not just talking." 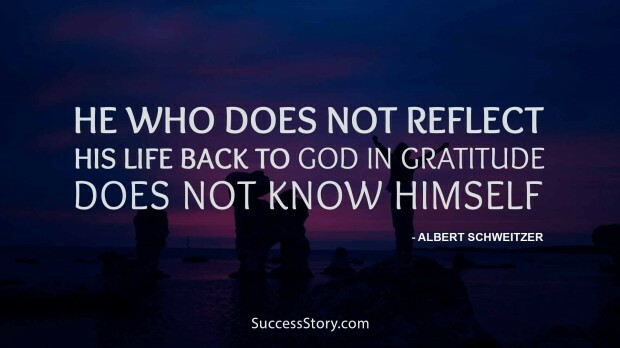 "He who does not reflect his life back to God in gratitude does not know himself."